Finding ways to earn money from your blog is confusing. The following review of the Amazon Associates affiliate advertising program should help you determine whether or not advertisements from Amazon are right for your blog. With Amazon Associates' affiliate advertising program, you can choose from thousands and thousands of products to advertise on your blog. From books to diapers and everything in between, you can find it on Amazon. Amazon Associates users have a wide variety of choice in terms of how ads are displayed. You can choose from contextual links, widgets with specific products, automated ads and more. What does this mean to you? Simply stated, it means you can pick and choose the products you want to advertise on Amazon on your blog. By choosing products that would interest your readers or are directly related to your blog, there is a higher chance that readers will click on those ads and make a purchase. For the ultimate customization, you can open an Amazon store through the Amazon Associates program where you can sell products of your choice to further increase the earning potential from your blog. If you'd rather not have to take the time to pick and choose products, you can select an automated ad that will list products based on the content of your blog or the best deals on Amazon, etc. The choice is yours to make based on how much time and revenue you want to earn from Amazon. Amazon Associates members can track the performance of the ads on their blogs down to the specific ad widget. This will help you identify which types of ads and products generate the highest revenue and which are underperforming. That way, you can make the necessary changes to optimize the revenue potential from your Amazon program. The vast majority of Internet users are familiar with Amazon. The brand name is well-known and trusted, which certainly helps in terms of making people feel comfortable with clicking on Amazon affiliate links more so than they would with a lesser-known or unknown company. Therefore, users are also more comfortable actually making purchases from Amazon than a company they're not familiar with, which leads to more sales and more money in your pocket. Compared to other affiliate programs and revenue-generating opportunities for your blog, the Amazon Associates commission structure is low. Additionally, the commission structure can get a bit complex and difficult to understand. Take some time to read the most current Amazon Associates Operating Agreement, so you're familiar with exactly how the program works. 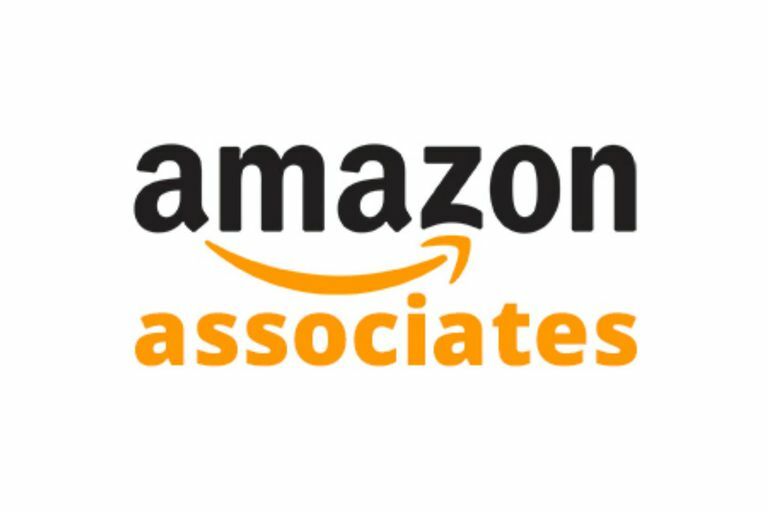 Earning money through the Amazon Associates program takes time and patience. With each new link you add to your blog directing users to a product through your Amazon Associates referral ID, you'll create another opportunity to generate revenue. While you may only have a few links within your first month as an Amazon Associates member, within a year, you could have dozens or hundreds. Each of those links is a money-making opportunity. It's important to understand that earning money through Amazon Associates can be a slow process, but it can be very successful, particularly for niche blogs that can easily link to highly relevant, high-priced products on Amazon. Take the time to link to specific, meaningful and helpful products, and in the long-term, those links should produce revenue. With any money-making or business opportunity, it's important not to put all your eggs in one basket. Invest time into testing various ad types, positions, products, etc. to find what works best on your blog in terms of generating revenue then adjust your advertising strategy to leverage those findings. That tip holds true not just for your Amazon Associates program, but for all of your blog monetization initiatives. Diversify not just the types of ads you display on your blog but also the sources to learn what mix drives the most revenue and customer satisfaction overall.